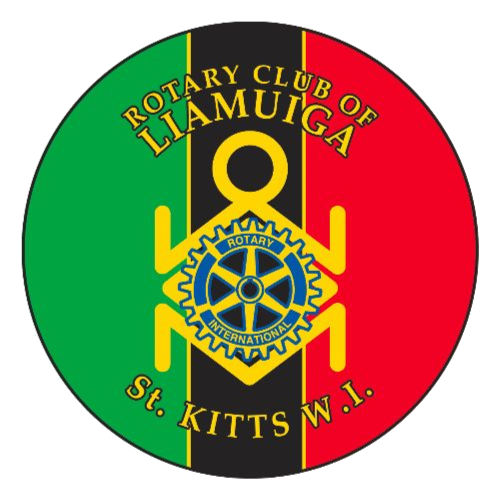 Attendance is a major component of membership in the Rotary Club of Liamuiga (RCL). The best way to be a good Rotarian and to get the most from your Rotary membership is to attend weekly meetings and to participate in Rotary functions. attend at least 30 percent of this club’s regular meetings or satellite club meetings, or engage in club projects, other events and activities in each half of the year (assistant governors, as defined by the board of directors of RI, shall be excused from this requirement). Other Rotary Clubs: Attendance at the regular meeting, community service project, or social event of another Rotary Club, including an online club or “e-club.” For attendance credit, the member must attend the program portion of the meeting of the other Rotary Club, or with e-clubs, must follow and complete the e-club program and forward a copy of the confirmation to the club secretary. Scheduled RCL Events: Attendance at a scheduled event of RCL including meetings of the board of directors; meetings of any club committee; any club sponsored service project; mentoring session and fellowship events sponsored by the Club Administration Committee. Club Work: Independent expenditure of three hours or more in any one-week period on any Rotary project. This includes, but is not limited to, efforts of club officers and committee chairs in planning and preparing budgets, reports, minutes, newsletters and such; as well as time expended independently by members in pursuit of the club’s community and international service projects. 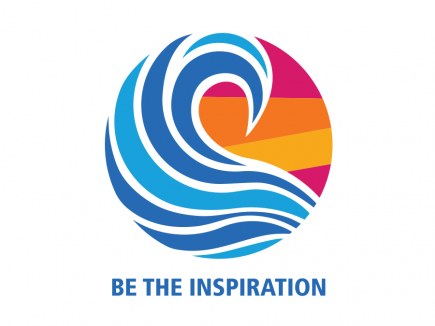 Rotary International and District Events: Attendance at a Rotary International or District event or District committee meeting. Hosting Duties: Hosting a guest related to any Rotary program, such as a vocational training team (VTT) programme. A member who houses an exchange student shall receive one make-up for each one-week period. A member who houses a VTT team member or other guest related to Rotary shall receive one make-up credit. A member must notify the club secretary within two (2) weeks after any of the above events. The club secretary shall not be required to verify any claimed make-up activity. However, the Board may limit the use by a member of any particular category of make-ups if the Board determines that a member is abusing these rules. When a member is outside of St. Kitts and Nevis for more than fourteen (14) days, the time restriction shall not be imposed so that the member may attend meetings in another country at any time during the travel period and each such attendance shall count as a valid make-up for any regular meeting missed during the member’s time abroad. What missed meeting you would like to apply the make-up. Be sure to follow up with you club secretary to make sure they have received and recorded them.